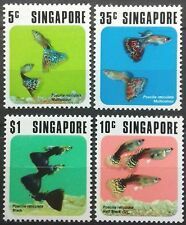 2004 31 cents Tropical Marine Fishes definitive SG122743. 2001 Tropical Marine fishes definitives MS Low value SG122699. 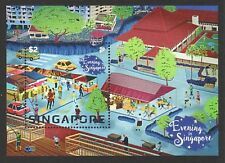 SINGAPORE 2001 TROPICALS MARINE FISHES (LOWER VALUE) BLOCK COMP. Don't miss this great item for your collection. "Fishes / Marine Life". ________________ Marine Life _____________. add another.